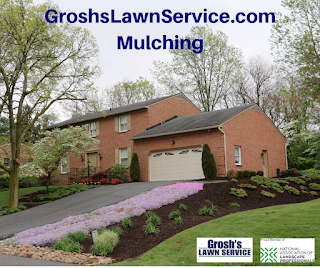 Landscaping Contractor and Lawn Mowing Service offers bed edging and landscape mulching for your home, office, rental property, summer home, nonprofit, church grounds, federal, state, city, county and local government facilities and commercial property here in the Falling Waters WV area. 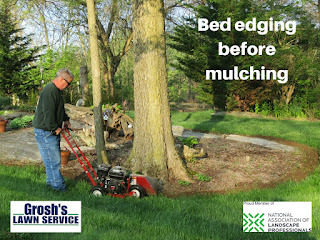 Now is the time to contact Tom the Landscaper at GroshsLawnService.com to schedule your landscape mulching. 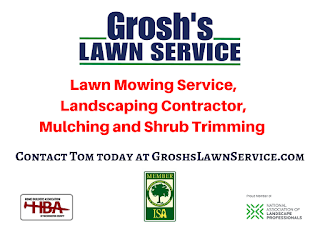 Our schedule fills fast so you do not want to delay contacting Tom. 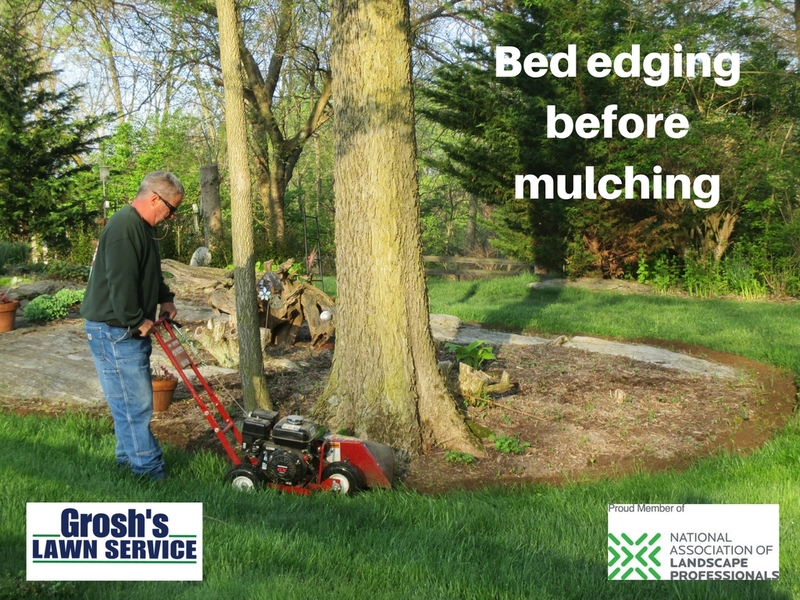 Bed edging is also popular with our mulching service here in Berkeley County West Virginia. 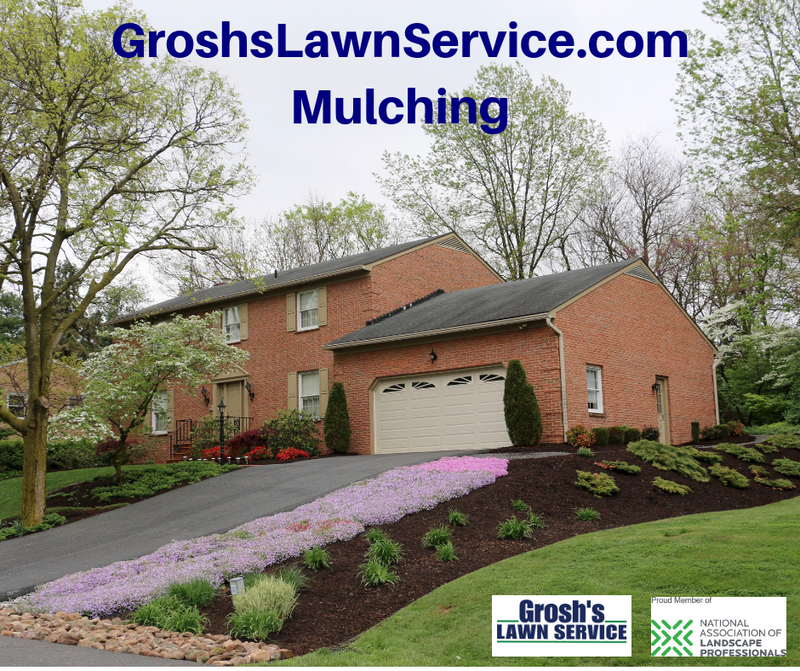 Contact Tom now at GroshsLawnService.com to schedule your landscape mulching consultation.